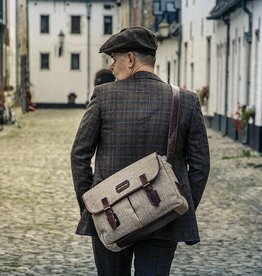 What a man, what a bag! 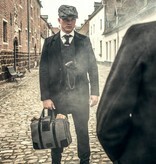 Thomas, Tommy, Shelby is the absolute (anti-) hero of the magnificent BBC series Peaky Blinders, of which we are great fans. 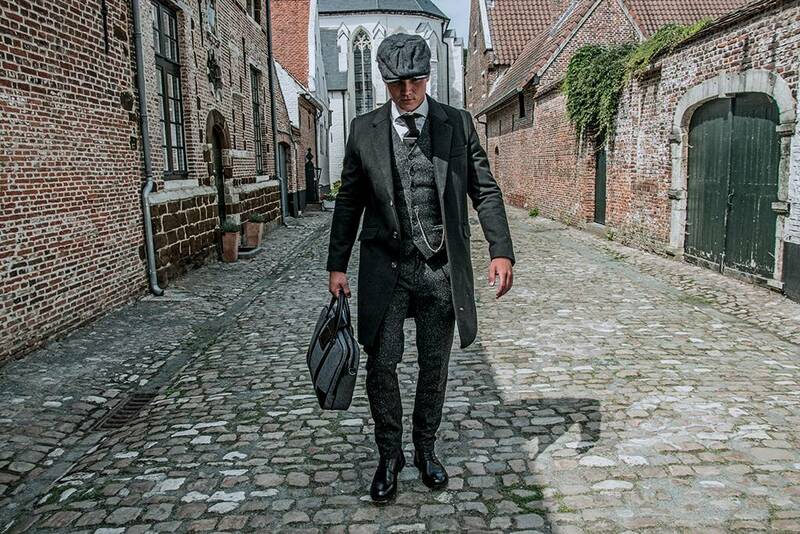 And don’t we all secretly want to be a bit like Thomas Shelby? 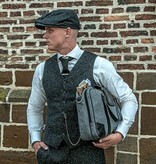 Tough, manly, rough. 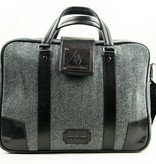 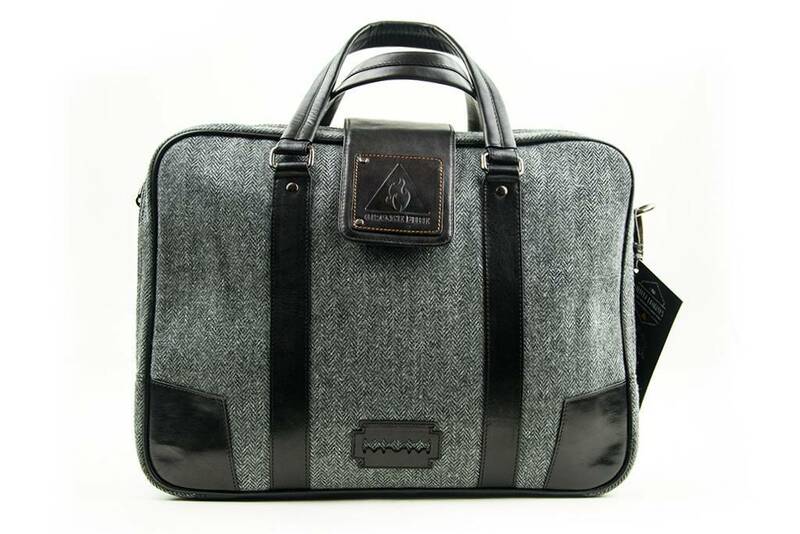 And now you can become part of the Shelby family too, with this splendid Harris Tweed Laptop Bag. 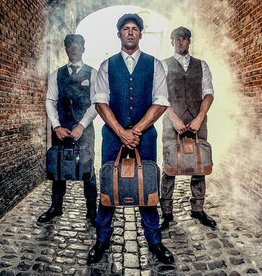 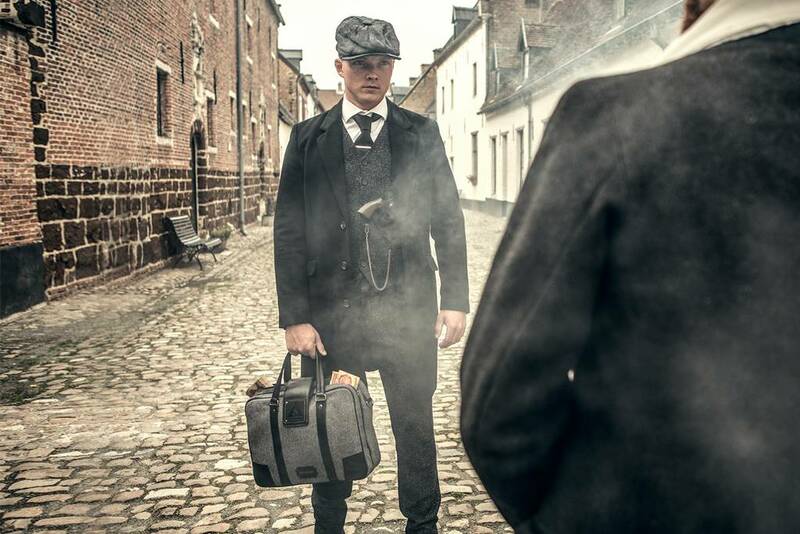 Inspired by the clothing of the Shelby brothers, we’ve created a cool collection of Peaky Blinders Bags, exclusively for men who love looking stylish with a hint of rawness. 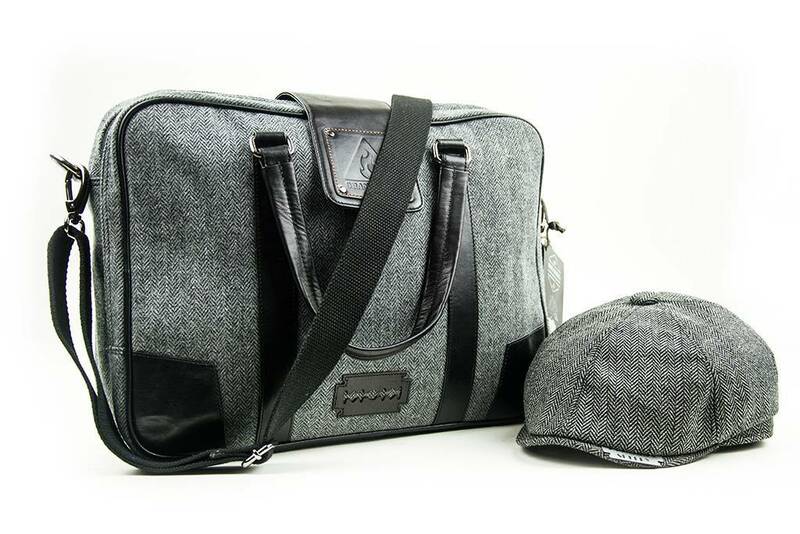 Thomas is a spacious vintage look bag, made with typical grey English Harris tweed, combined with beautiful black leather of superior quality. 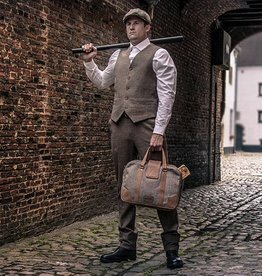 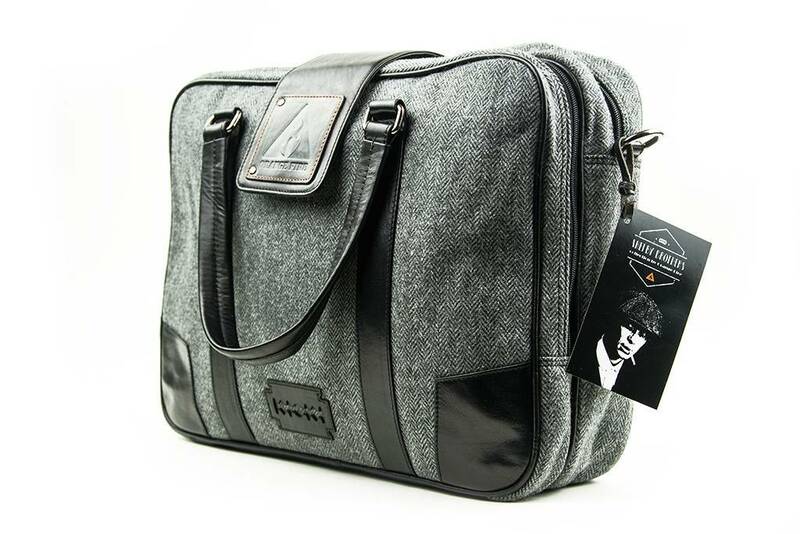 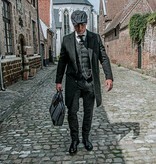 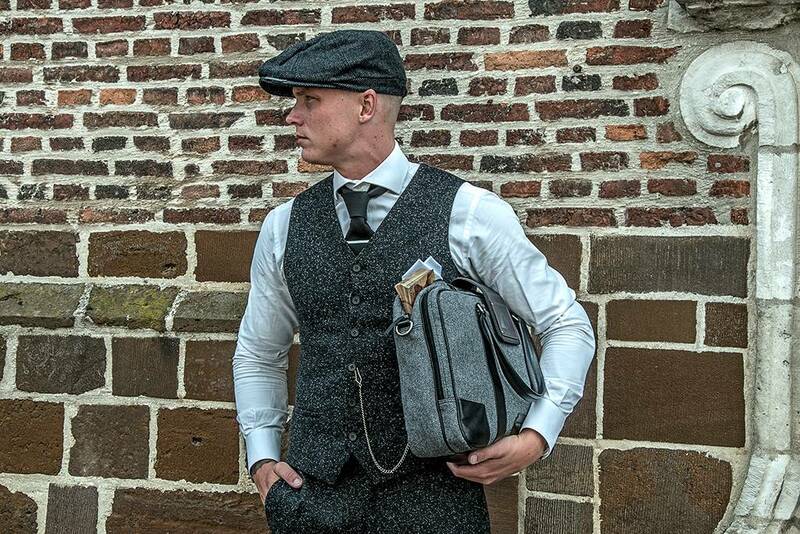 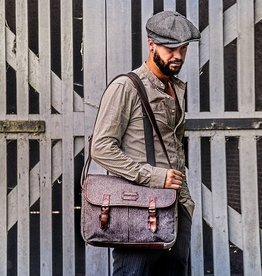 Peaky Blinders may be situated in Birmingham in the 1920's, but laptop bag Thomas meets all the contemporary requirements for a practical men's bag. 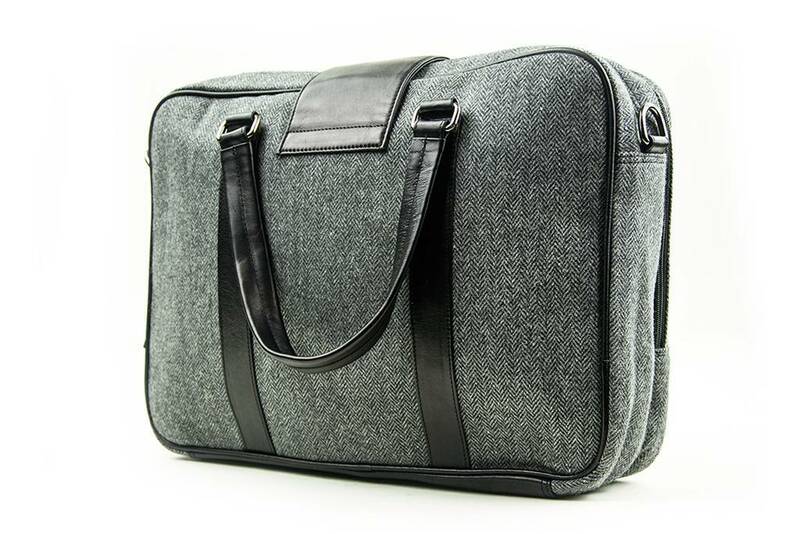 Inside you will find 2 spacious compartments and a padded laptop compartment that’s large enough for a 15.6-inch laptop or MacBook. 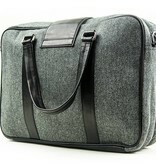 A convenient pocket for a phone, several organiser pockets and pen holders ensure proper storage of all your belongings. 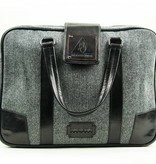 The bag closes with a sturdy zipper and is splash proof. 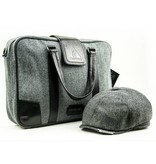 Perfect for the typical English weather. 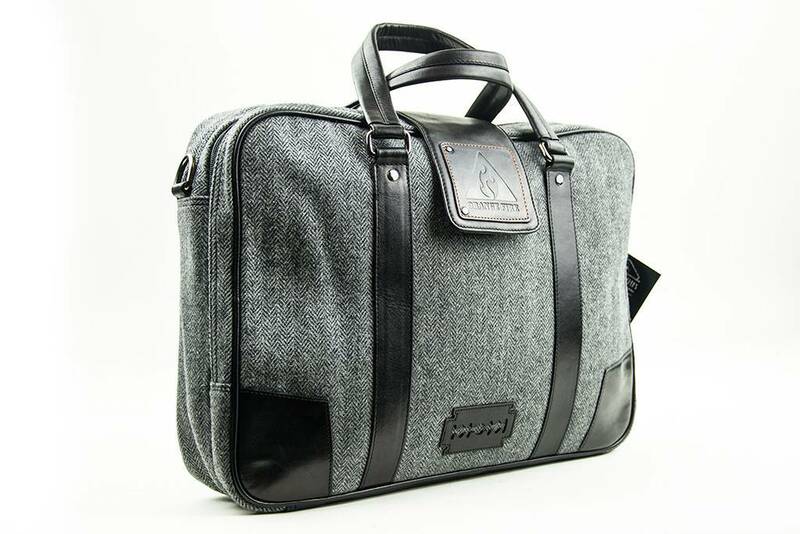 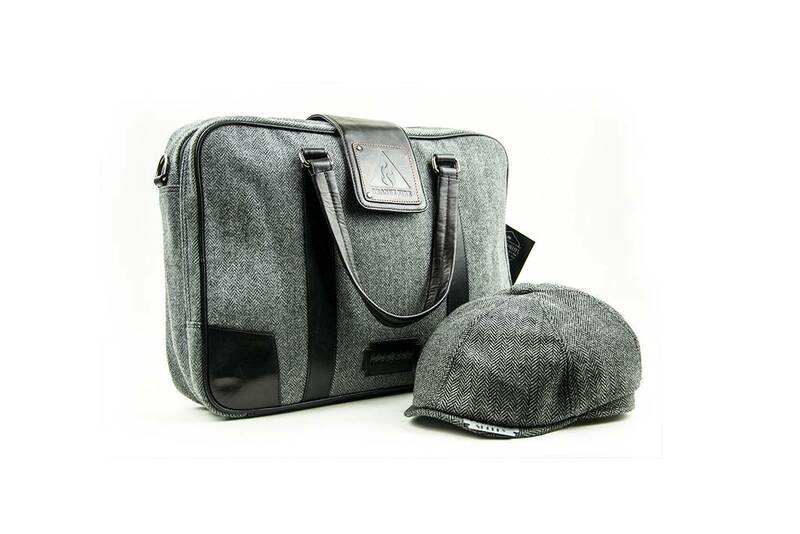 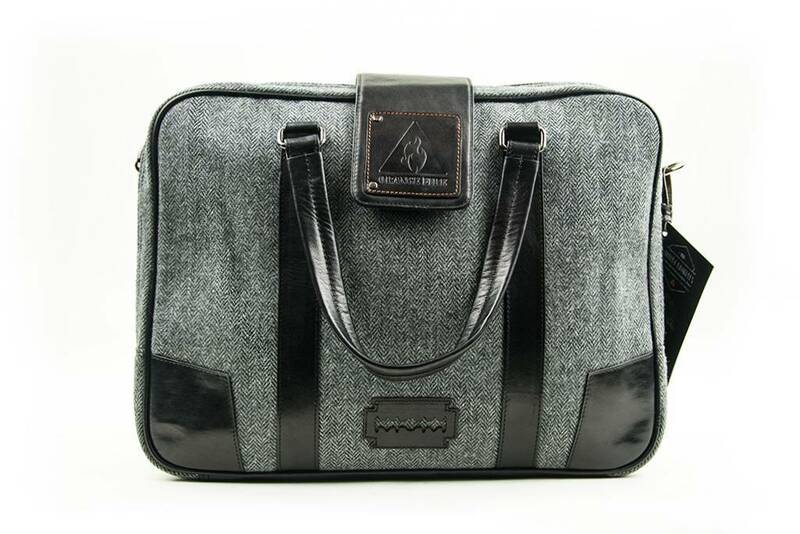 This Shelby Brothers bag comes with an exclusive tweed cap with signature Shelby razor blade. 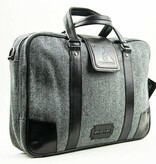 2 main compartments with sturdy zipper, padded laptop compartment, phone pocket, organiser pockets and pen holders. 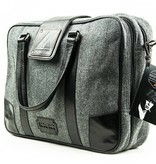 Great company, great price & great product this bag. 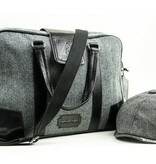 Amazing good bag, thnx guys!